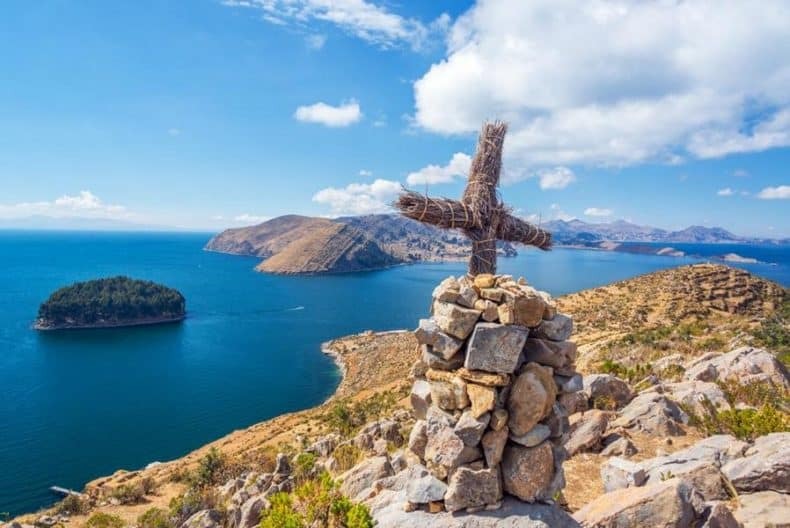 The rocky island of Isla Del Sol lies on the south end of the vast Lake Titicaca. 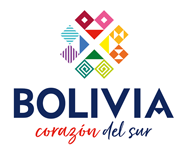 It is the perfect stop when crossing the border between Bolivia and Peru and the birthplace of the Incas according to legend. 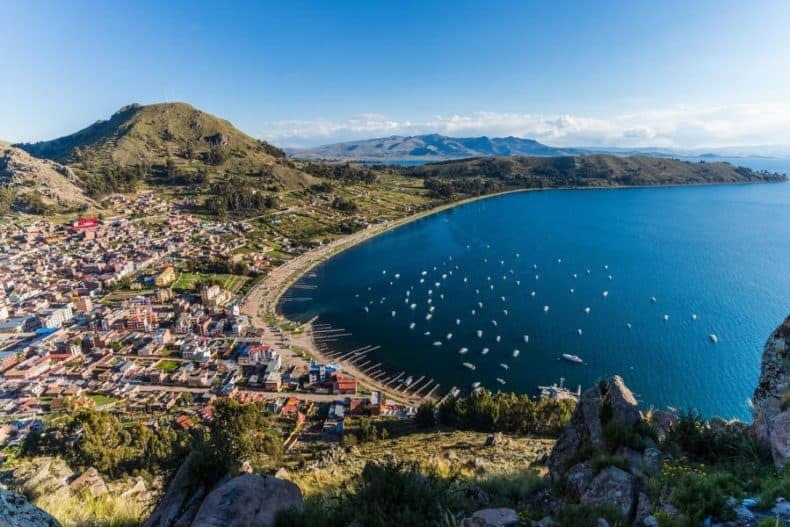 Although this beautiful island is easily visited in a one day tour, travellers often find themselves overstaying their visit and taking an extended break here, away from the chaos of travelling through Peru and Bolivia. Both the lake and the island are considered the birthplace of the world and the sun in Inca Mythology. In their legend, the first Inca king -Manco Cápac- was created by the Sun God, Inti. According to the Inti legend, Manco Cápac and his siblings were sent to the earth by the sun god and emerged from the cave of Pacaritambo carrying a golden staff. They traveled to Peru and founded the Inca Capital of Cusco as well as building a temple for Inti in the city. The most common way to get there is by boat from Copacabana. This small town is pretty touristic but has managed to keep some of its coastal town charm. From Copacabana you can take a half day or a full day tour to the Island or you can get dropped off and stay as long as you want. There are no cars on the island and the only way to get around is on foot or by renting a donkey. Depending on where you arrive on the island and how much time you have, there are different options. Walk from North to South – You can walk from Challapampa in the north to Yumani in the south. 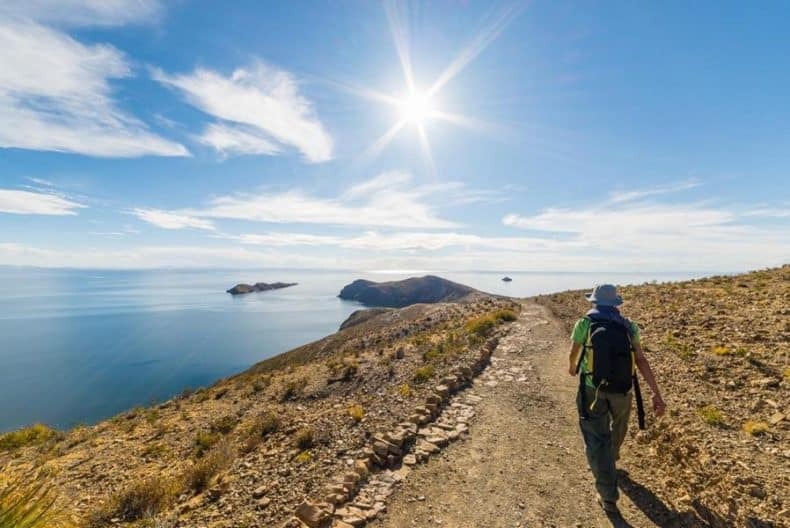 This three hour walk has amazing views and will take you to an archaeological site as well as meeting some llamas on the way. In between the different parts of the island you will have to pay a local tax (between 5 and 15Bs.). Usually visitors stay on the south side of the island where you can take a boat to the north. From there you can start your hike down south. Visit Isla de la Luna – This smaller island is home to the ruins of the Temple of the Virgins. It is inhabited by about 80 people. The entrance fee is 10Bs. and is reachable by boat from Yumani or Copacabana. Plunge into the lake – If you have more time to spend at Isla Del Sol, we highly recommend relaxing at the beach with a swim on the north side of the island. Since the island gets so warm in the daytime, a refreshing dive might be just what you need. Go stargazing – The amazing landscape makes for great sunsets and sunrises but what really steals the show is the night sky. If you missed the starry sky in Uyuni, Isla Del Sol is the best place to enjoy an out of this world view of the stars. What to see on the island? The Inca Steps: The Inca Steps consist of 206 stone steps built by the Incas, which lead up into the Southern town of Yumani. When you reach the top of the steps you will find a natural spring that the Incas believed was a fountain of youth. The water pours out in 3 streams nicknamed “don’t be lazy, don’t be a liar and don’t be a thief”. The Rock of the Puma: this rock formation called rock of the Puma or Titi Kharka is said to be the place the sun and the moon were born. 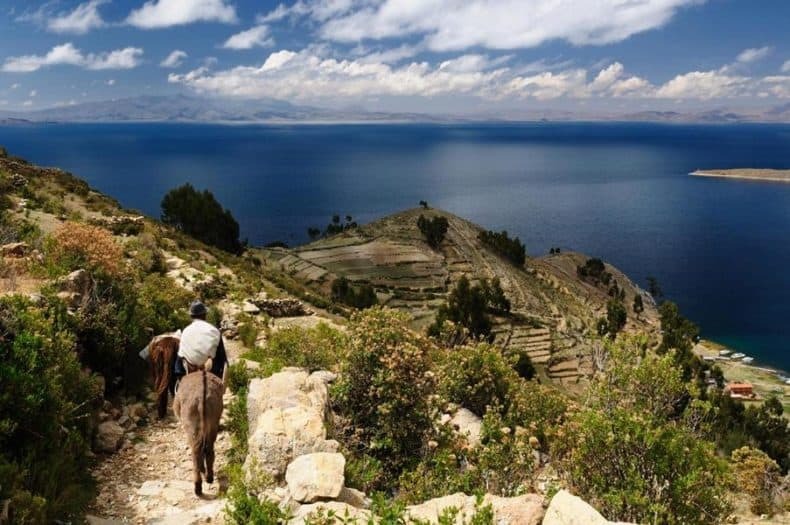 Lake Titicaca was named after this mysterious place. The Gold Museum: This small museum is located on the North Side of the Sun Island in the town of Challapampa. It has a collection of Inca treasures, ancient pottery and some metal objects discovered in the underwater city Marka Pampa. The Inca Table: This low stone platform was used for human sacrifices and is still used by shamans for religious rituals dedicated to the sun. Put on sunscreen! You will be cooked alive without it. The altitude (3,812 metres or 12,507 ft), the clear skies and the reflection of the lake are killer for your skin. Don’t bring your big bag. Leave your stuff at a hostel in Copacabana and only take what you need for a 1 day trip or for a few days if you are planning on staying longer. There is no transport on the island so everything you bring you will have to carry yourself. Bring clothes for warm and cold weather. It can get chilly on the boat and since we are so high up, temperatures plummet when the sun goes down. In the daytime however it can get really hot. So wear layers to prepare yourself for all sorts of weather and remember to bring sunglasses. Bring comfortable shoes. There is a decent amount of walking on the island as it is your only means of transport. Good shoes or trainers are important. Water. There are a lot of steep parts on the island and it can get very warm in the daytime. The altitude will make your hike extra exhausting so make sure you bring enough water.